We are excited to be the first company accredited by the MRC for SIVT detection and filtration in OTT. But this news is only the beginning. We've created this space for you to find and stay updated on Pixalate OTT and other MRC announcements. Don't miss more exciting announcements. We're excited about our recent MRC news and there is more good news to come. Fill out the form below to stay up to date on all of Pixalate's MRC announcements by subscribing to more of our upcoming announcements. Pixalate is the first ever to receive the MRC accreditation for OTT invalid traffic detection and filtration. 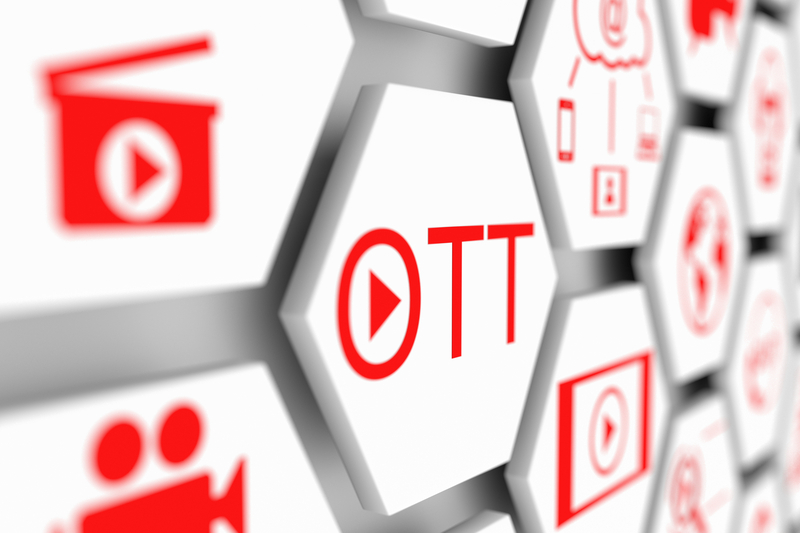 With Pixalate's new analytics and blocking solutions, Pixalate is now the only provider of detection and and prevention for SIVT in OTT. Fill out the form to the right to schedule a demo with Pixalate today.